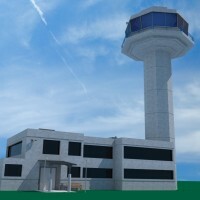 An aircraft control tower and airport traffic control room. 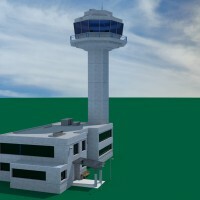 An aircraft control tower and airport traffic control room. 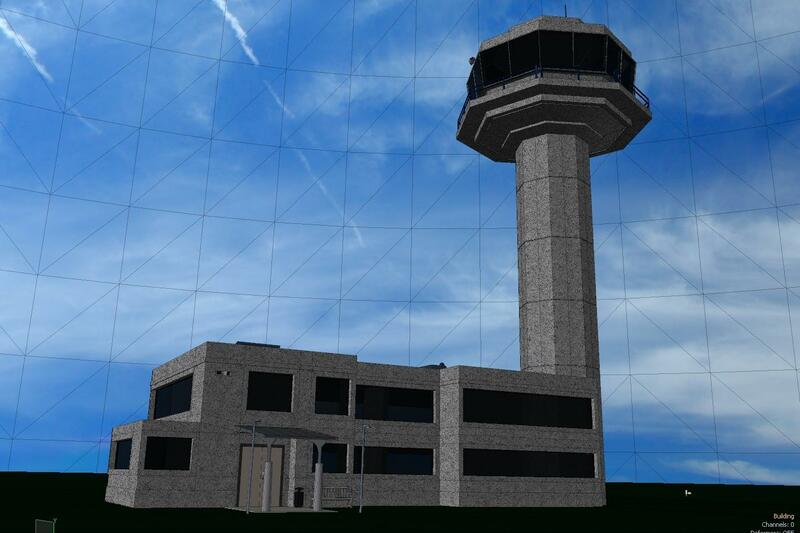 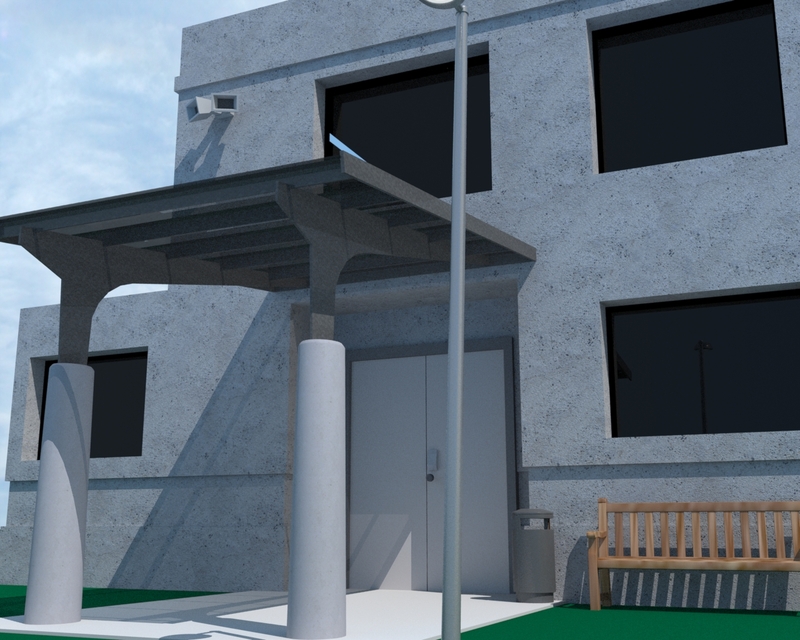 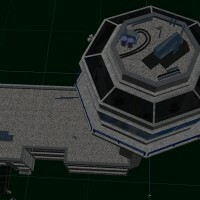 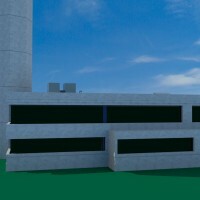 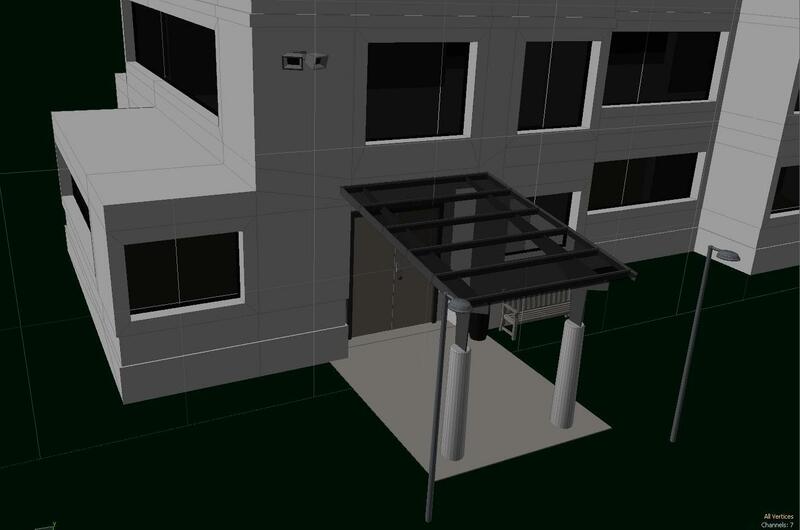 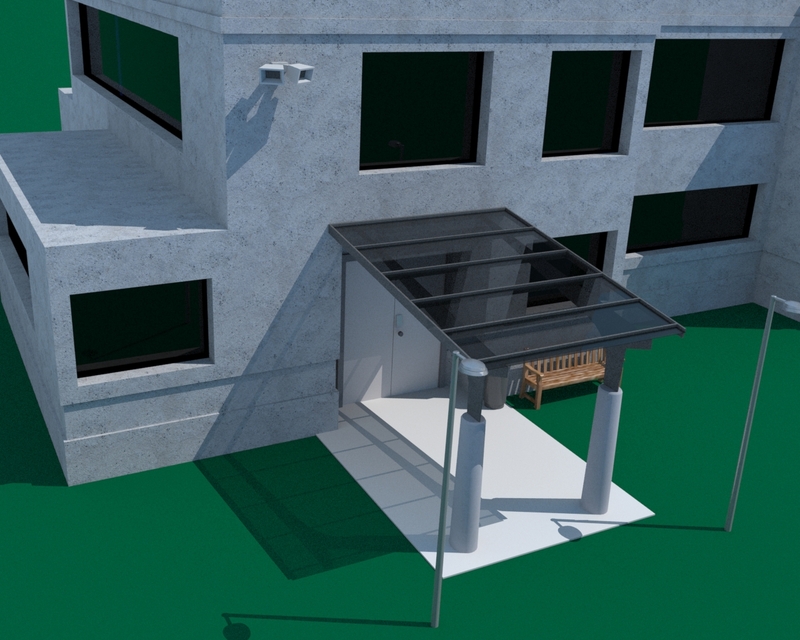 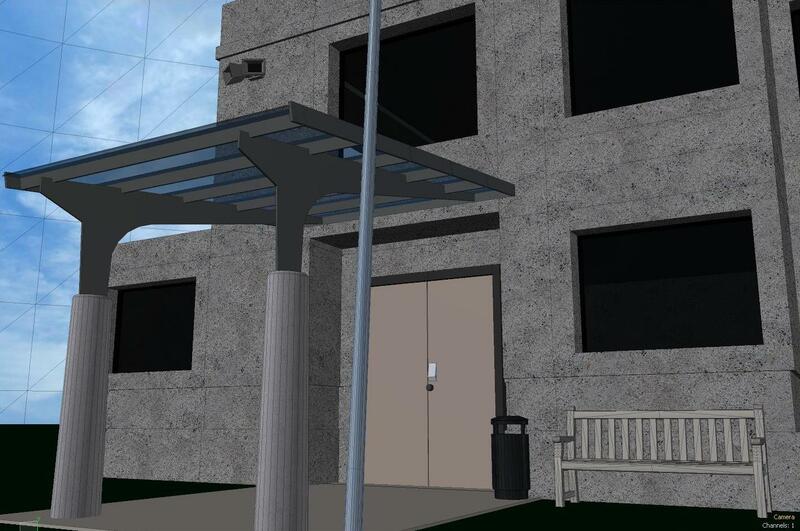 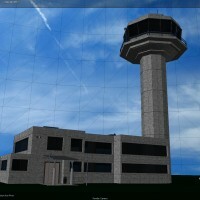 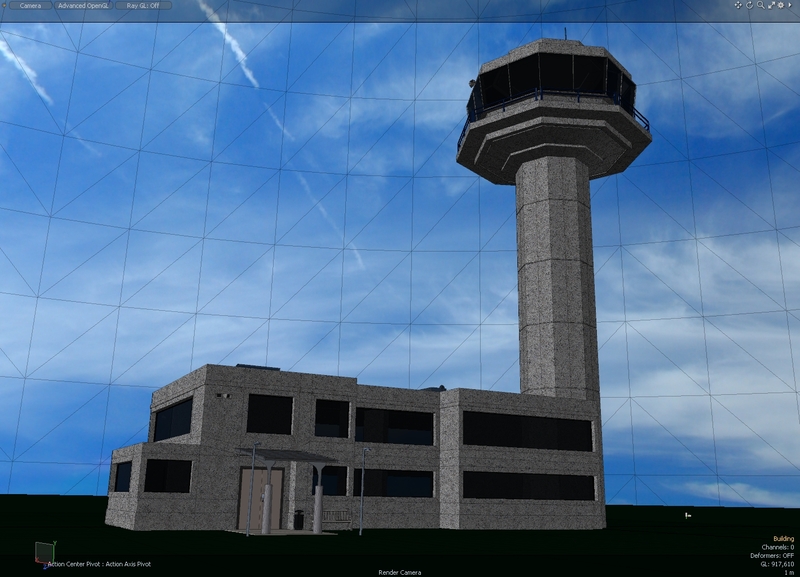 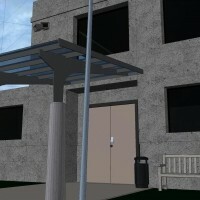 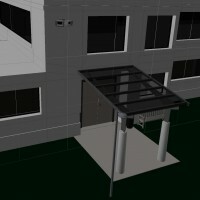 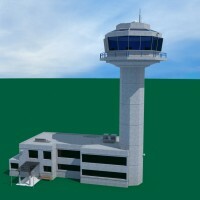 The building and tower are detailed with exterior and main structure UV maps. 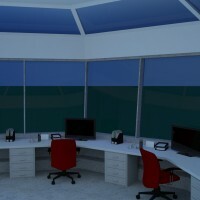 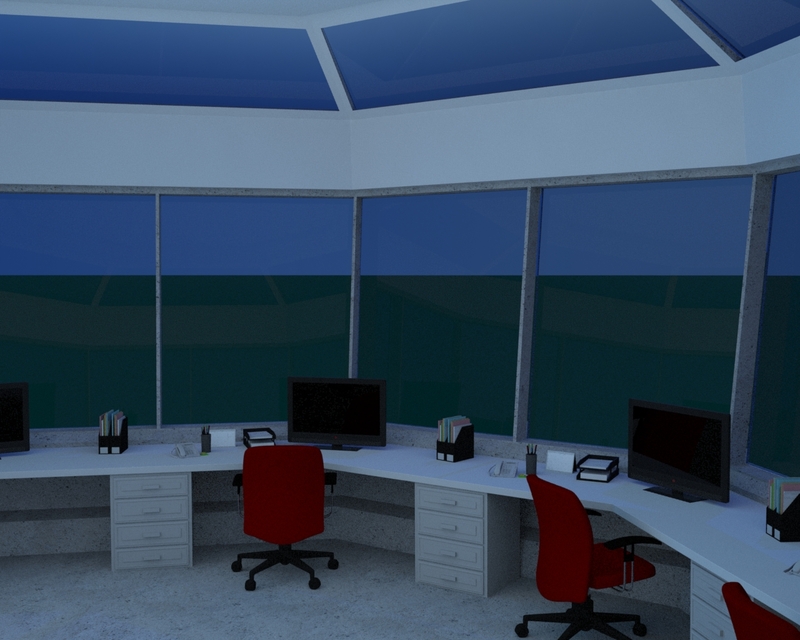 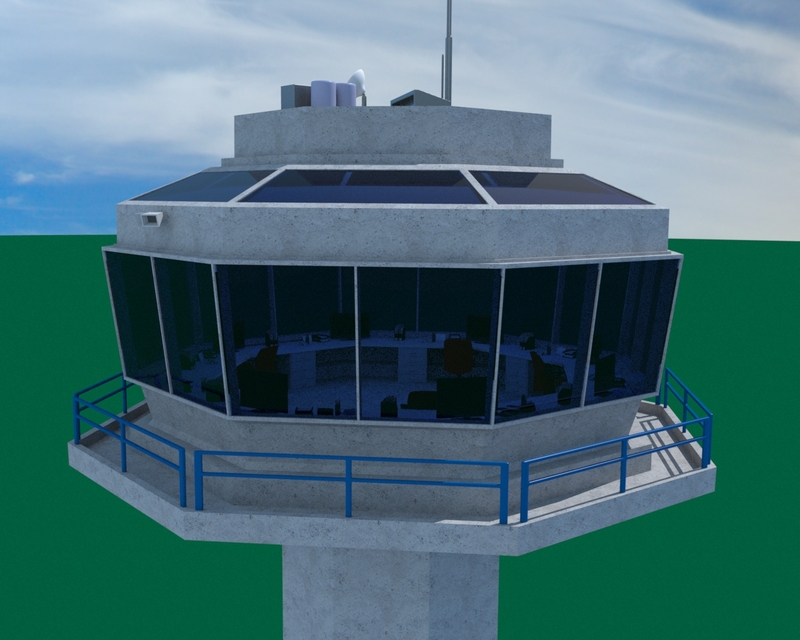 The Tower and air traffic control room has desks, computers and chairs at each workstation around the glass viewing area. 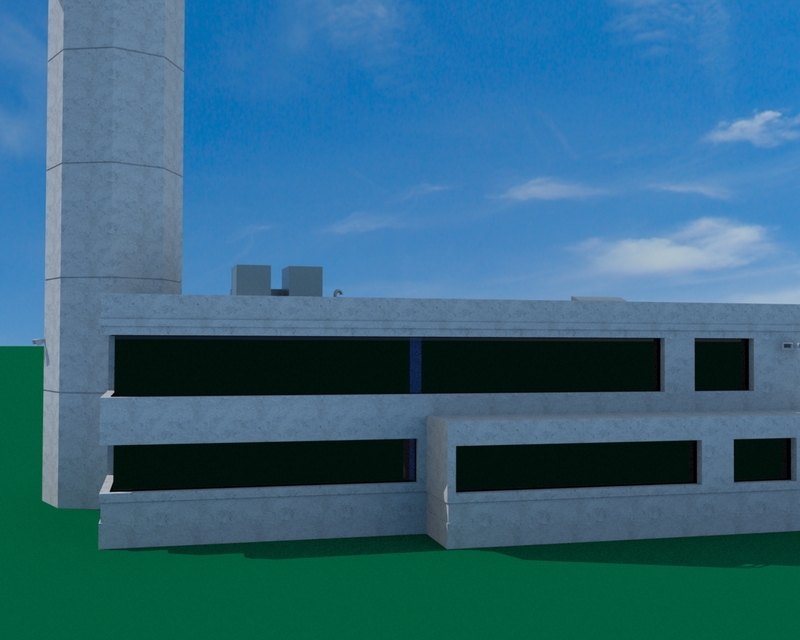 The building and tower roof have some roof equipment to add details. 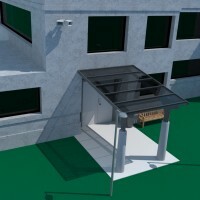 The building’s front door area is detailed with covered glass and a few other objects. 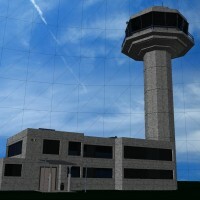 The UV maps are included at 2048×2048 and are non-overlapping UVs. 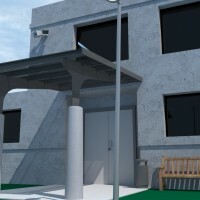 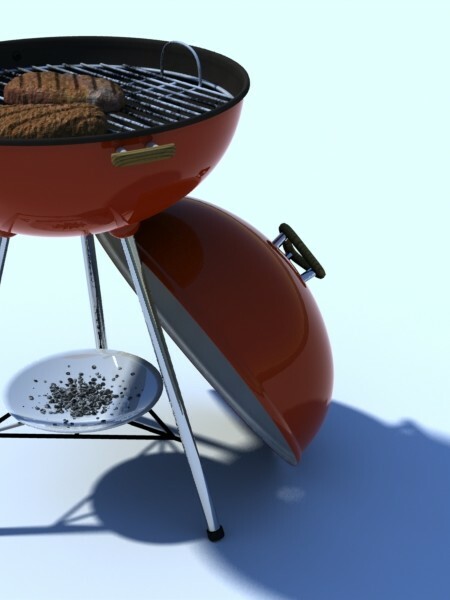 Everything was rendered and created in modo 701 (the native format) and other formats are exported from that for use in any application. 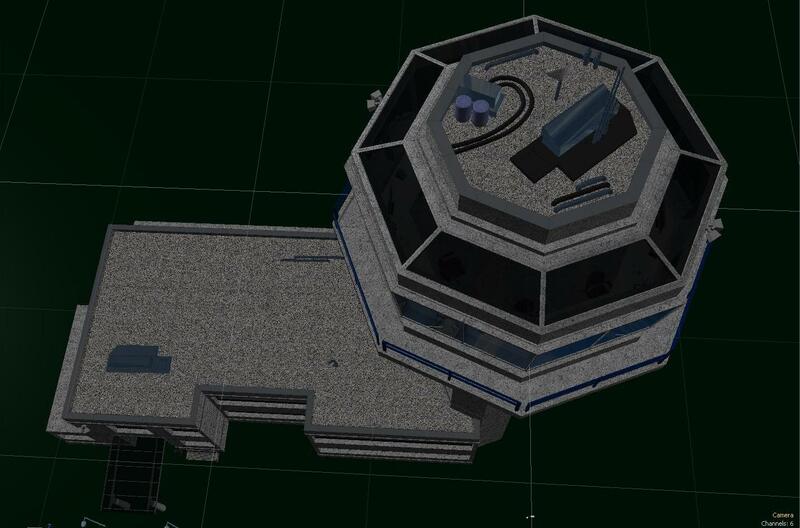 The models are primarily polygonal, but some of the roof equipment is subD (which will render fine in polygon mode as well). 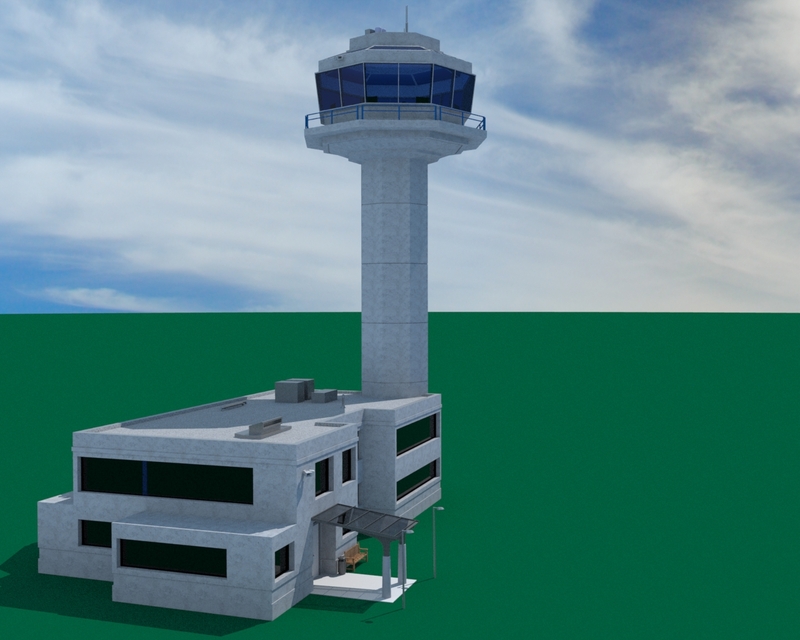 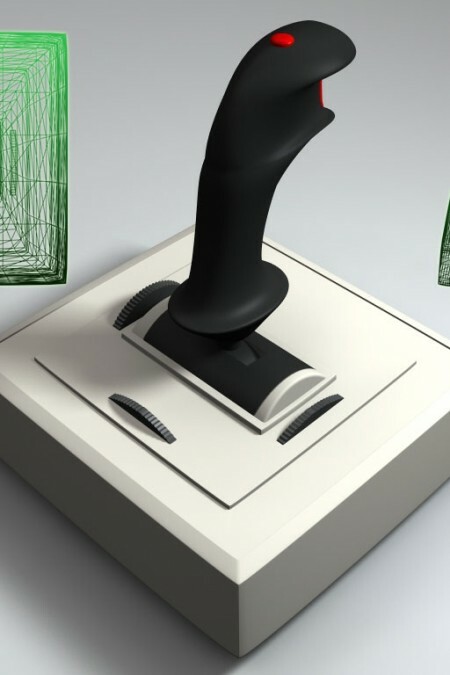 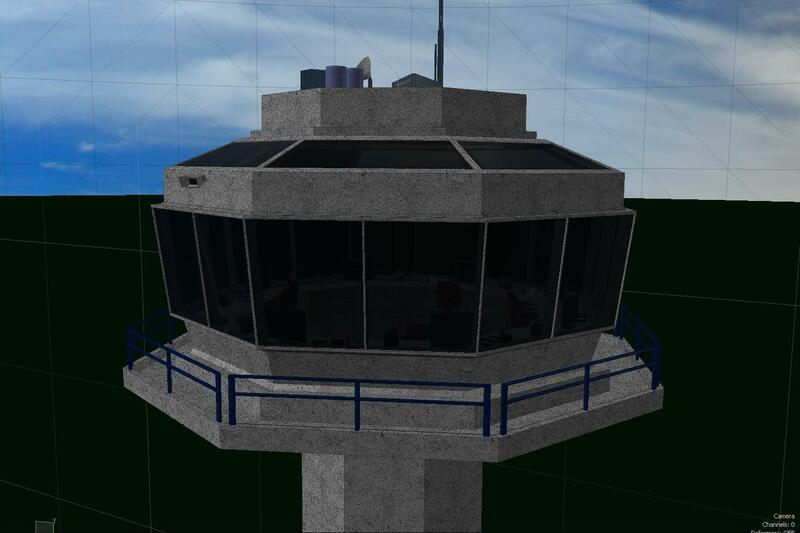 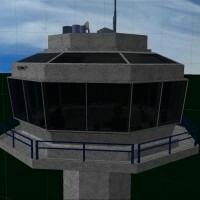 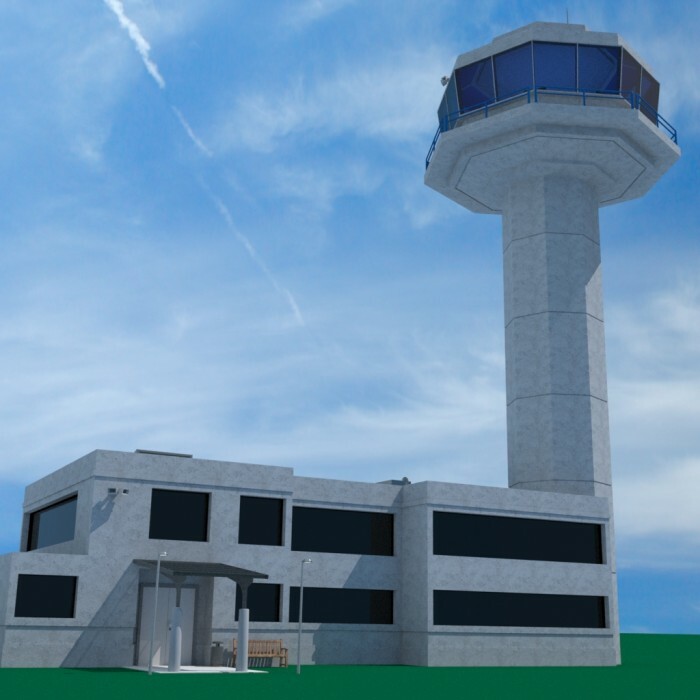 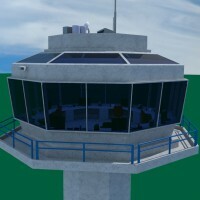 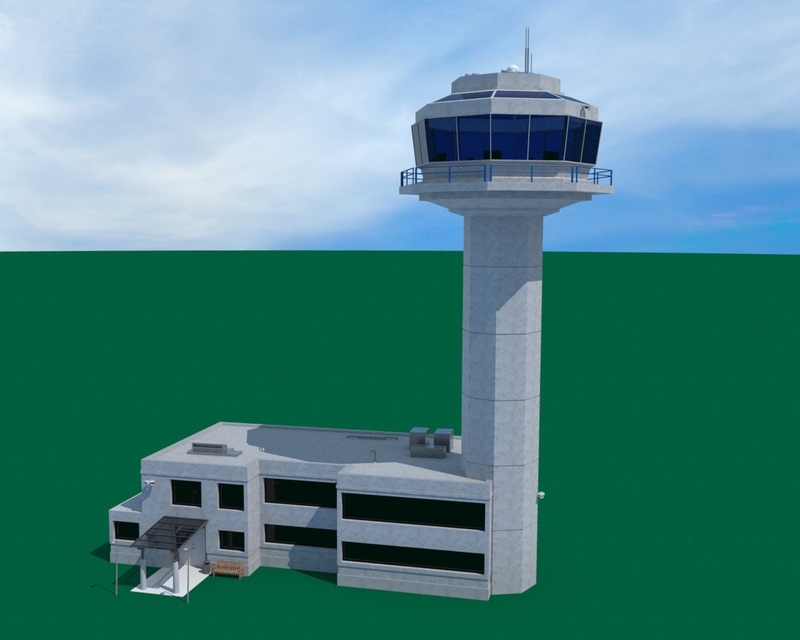 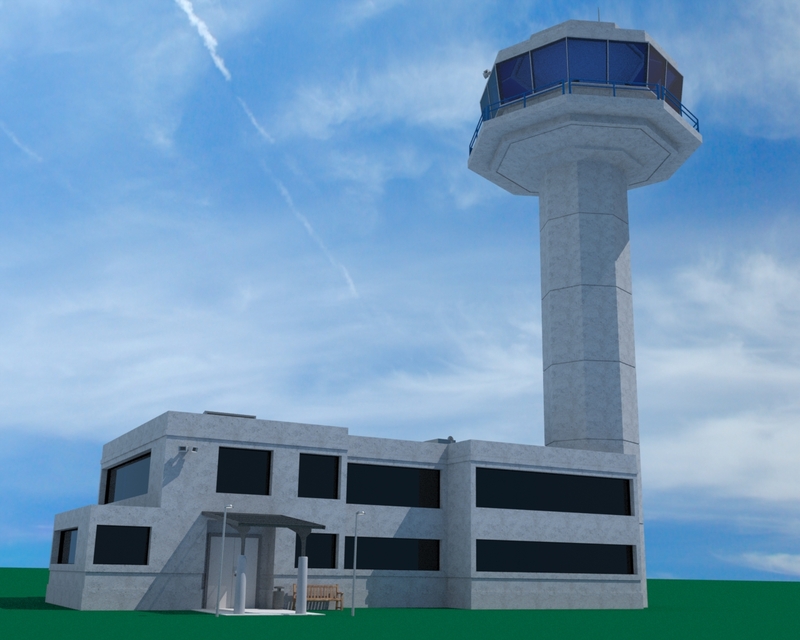 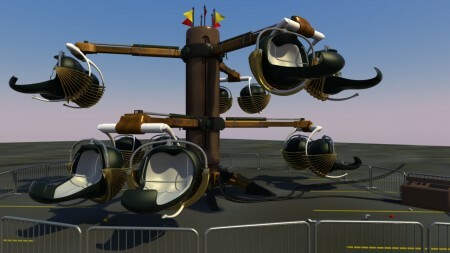 Be the first to review “Airport Air Traffic Control Tower” Click here to cancel reply.